American Airlines will soon begin non-stop service to Bolivia! The new schedule, to be implemented in early July, will make travel to Bolivia even easier. The new American Airlines schedule to Bolivia is a direct, non-stop flight Miami-Santa Cruz-Miami with total travel time about half of that to Argentina or Uruguay. Quality lodges, high-volume shooting, ease of gun entry and half the travel time, what are you waiting for? 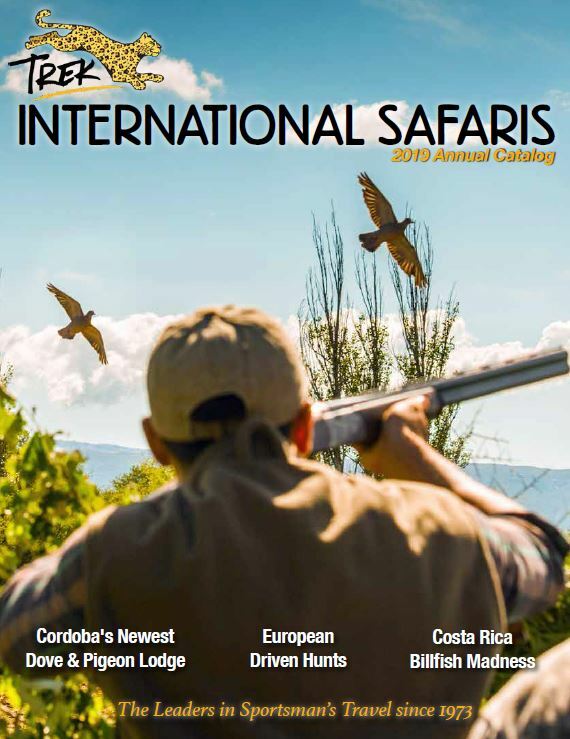 Over the years, Trek hunters have flocked to Bolivia for high-volume dove shooting at Las Palomas Lodge and the ultra deluxe Los Guaduales Lodge and more recently Pigeon Palace Lodge for awesome action on decoying pigeons. Check out Trek’s Bolivia options below as the season is beginning now! 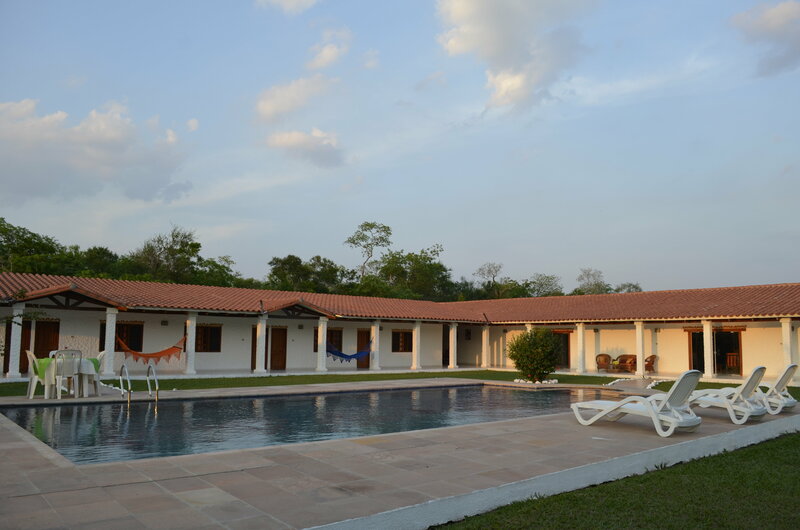 Jorge Molina’s first Bolivian masterpiece, Las Palomas, is a twelve room “lodge” perfect for those hunters looking to keep it simple, but still enjoying the comforts the Molinas are known to deliver – excellent cuisine, unmatched service and the desire to have you return each season. 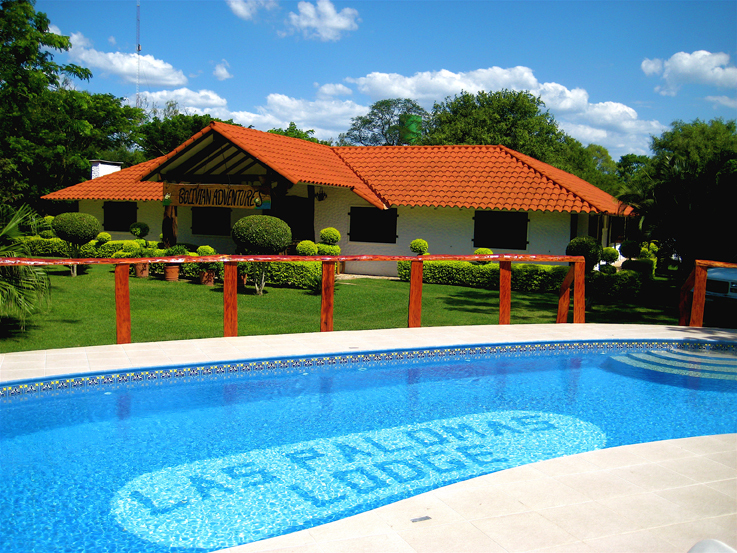 Still a favorite among regulars, Las Palomas is one of the most popular dove lodges in South America. 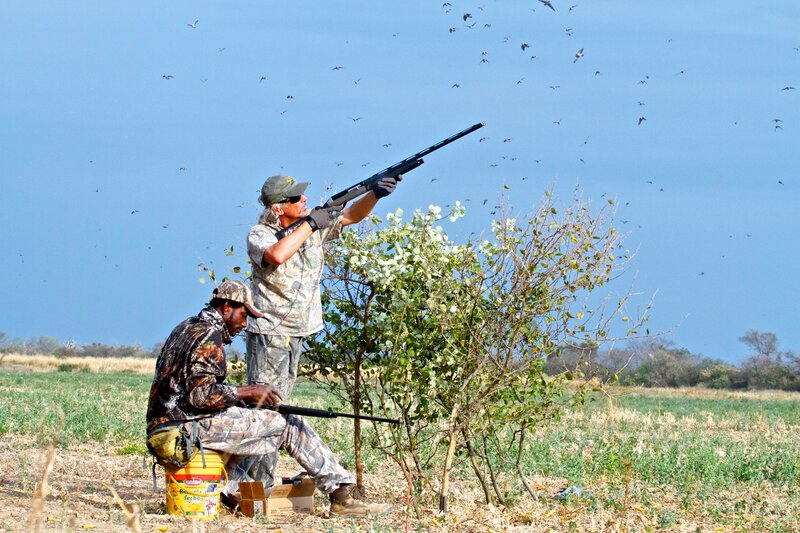 Los Guaduales was introduced in 2015 and has enjoyed immense success from day one as the finest high-volume wingshooting lodge in Bolivia. 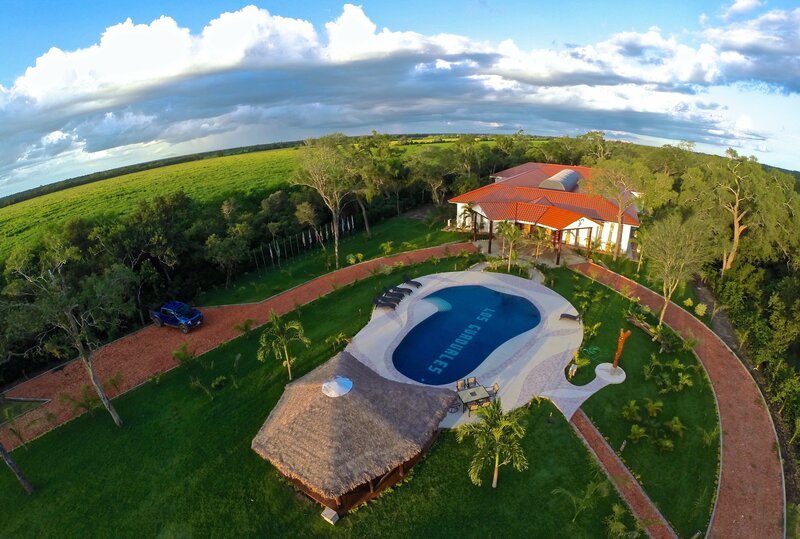 Jorge Molina answered the call for a deluxe, upgraded lodge complete with ten rooms, swimming pool, game room, outdoor barbecue and firepit area, spa with full time massage therapist, dry and steam sauna and world class cuisine. Guaduales has been tagged as the total experience. 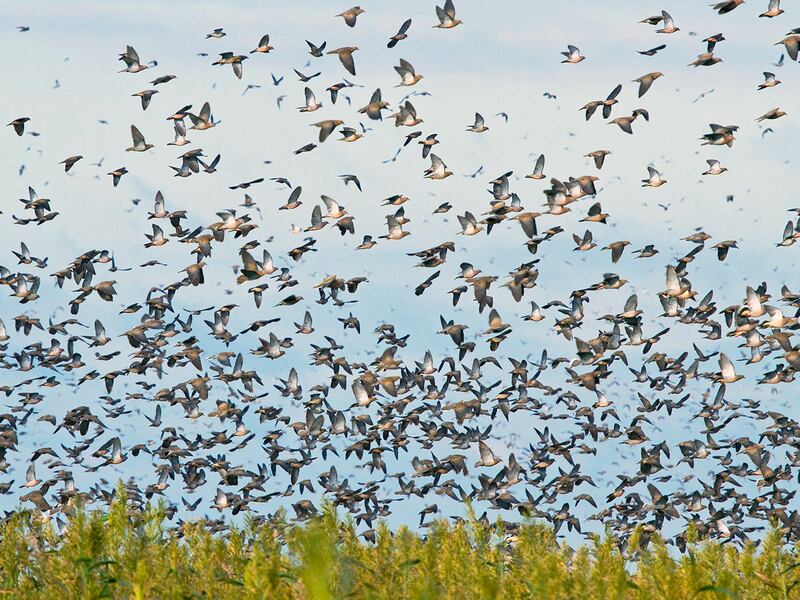 Pigeons, and lots of them! 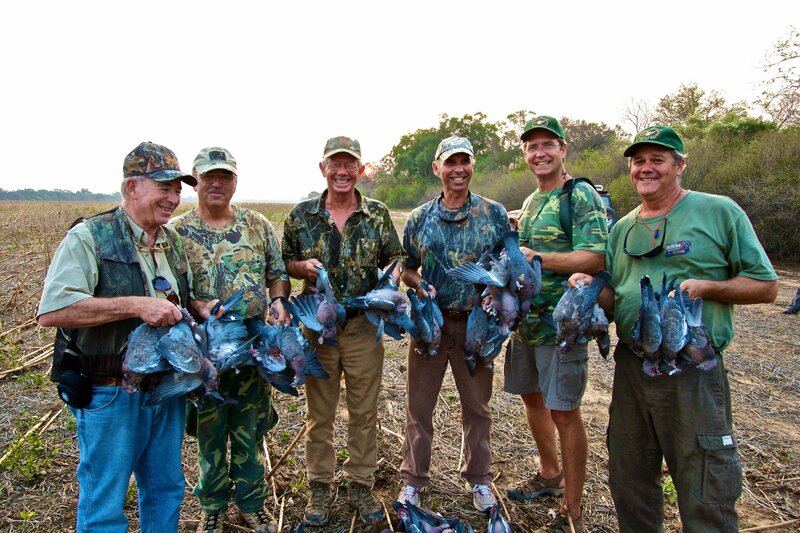 That is exactly what Pigeon Palace offers from May through early September on an all pigeon hunt. 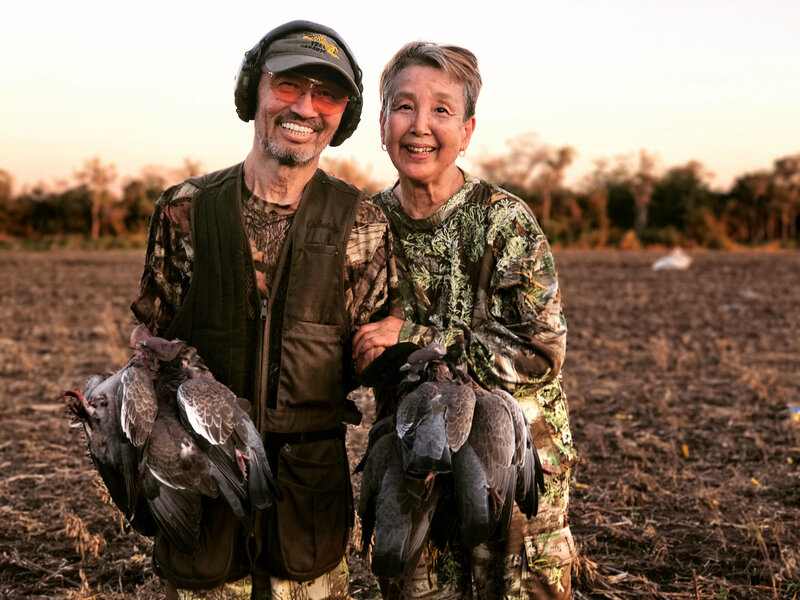 Outfitter Mozo Vidal has delivered what is still somewhat a secret among the decoy pigeon hunting community, until now anyways. 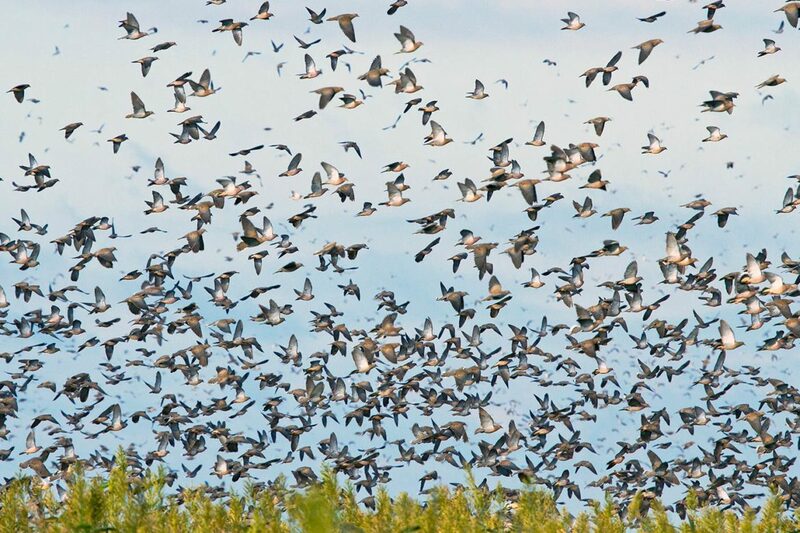 With easy drives to the fields, strong population of pigeons and a very comfortable set up, Pigeon Palace needs to be on your “to do” list.